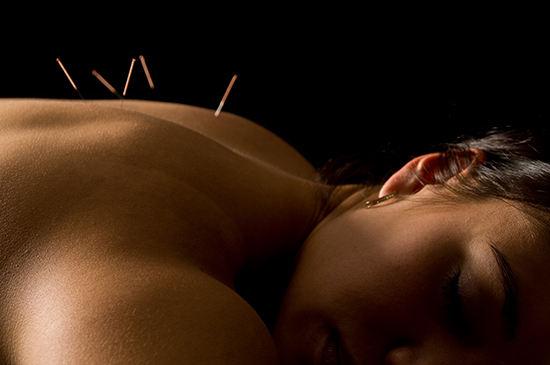 Dry needling is a technique to treat trigger points and myofascial pain. It involves the use of a solid, sterile needle into active trigger points in the muscle. This results in decreased pain and tightness in the patient. All therapists at Atlas Physical Therapy are certified in TDN.